How is Prestige NY involved in growing the market for this new technology? 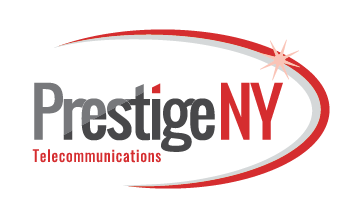 Prestige NY is a leading distributor of fiber optic services in Long Island, New York. This commanding technology offers incredible speeds and reliability, making it an easy choice for any Internet user compared to traditional cable solutions. Our team of corporate trainers are experts in communicating the advantages of fiber optics, generating high-value leads for the brands we represent. By bringing wireless solutions to Americans, we’re transforming the region by ensuring consumers have lightning-fast connections and dependable service for all their Internet, television, and digital voice needs. What are the career opportunities available due to the growth of fiber-optics? As this exciting technology flourishes, we have multiple opportunities for individuals interested in being out in front of this fast-growing telecommunications sector. In addition to training and coaching, our company offers advancement opportunities to individuals who are motivated to learn, develop, and succeed with us.